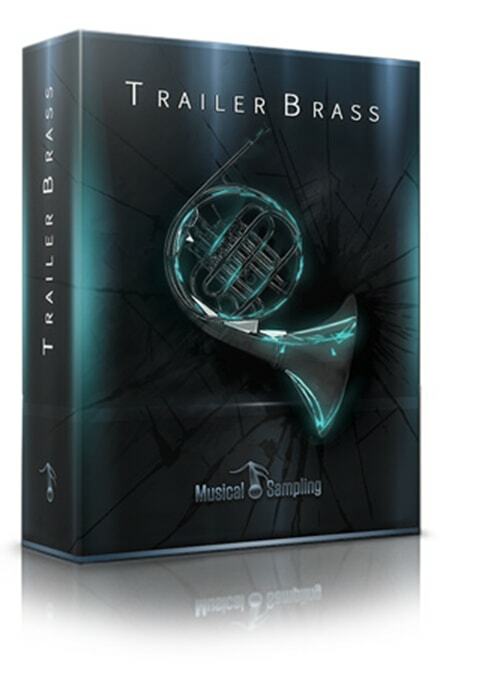 We've also included a varied collection of sound design patches that utilize the brass recordings in some great ways. Impacts, pads, BRAAAMs, synth basses, rhythmic drones and the like. As always, we made it a point to limit the controls needed to get the job done in a reasonable amount of time. 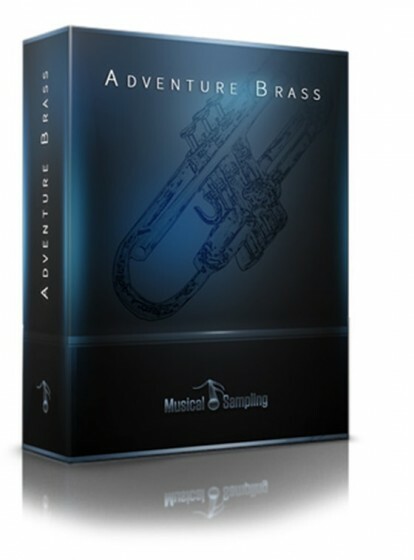 The Adventure and Majestic patches come to mind, where you can produce believable brass lines using just your keys and the modwheel. The library also contains five different GUI's designed to immediately inform you of what a particular patch can do in terms of control. 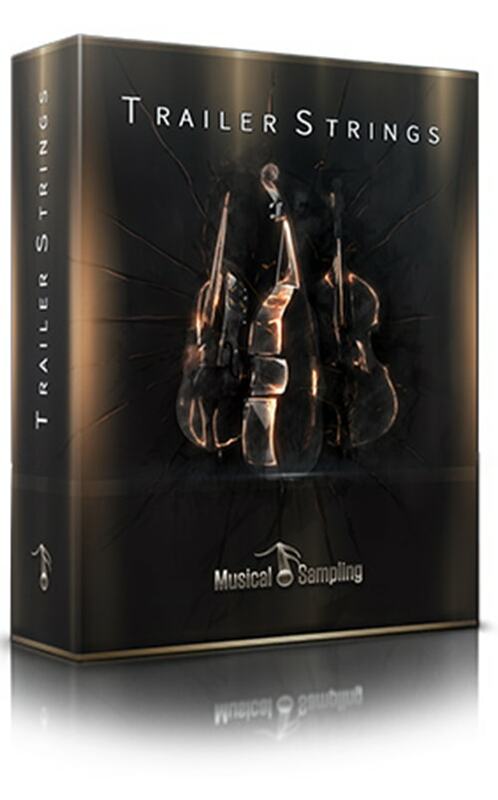 Companion library to Trailer Strings. Recorded in a large concert hall. Three different sections: 10 Horns, 10 Trombones, 3 Tubas/3 Cimbassos (The Horde). Morph Stacking programming allows any note length to sound natural. Recorded in centered, wide seating arrangement across the stage. Three microphone positions: Close, Room, Mixed. Processed Horde samples for maximum beefiness. Custom Sound Design patches sourced from brass recordings. Recorded in 48 khz / 24-bit.